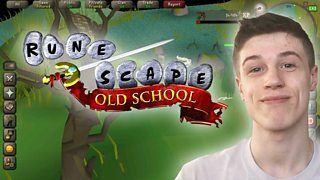 Chat on gaming culture, discussion around the latest new games and more. 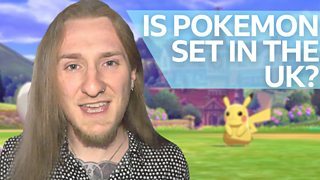 Pokemon's next region will be based on the UK! 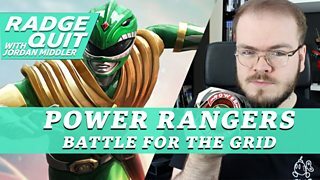 Jordan LOVES the Power Rangers...what's he thinking about this new game then? 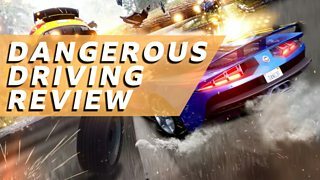 Dangerous Driving is the new racing game from the makers of Burnout. 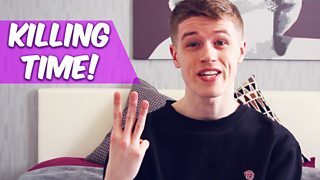 Blair reviews three of his favourite free apps that he uses to kill time. 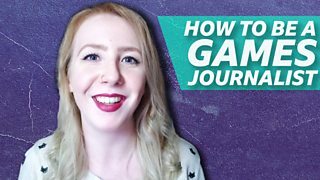 Ever wanted to work as a gaming journo in Scotland? 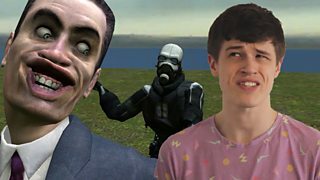 Garry's Mod is a ridiculous nightmare and that's why Blair loves it. 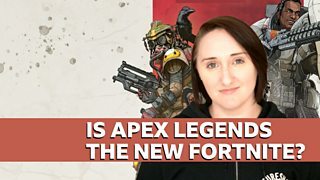 Let's Plays, COD tips and more. 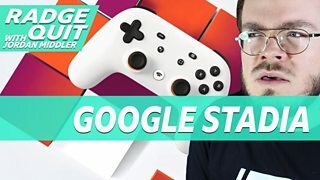 Google Stadia is the new gaming platform from Google. Street Fighter is one of the best fighting games EVER - but does the film measure up? 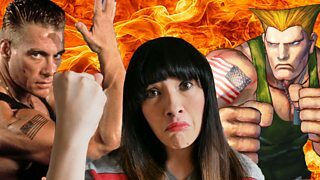 The internet gets quite a bad rep for being a negative place. 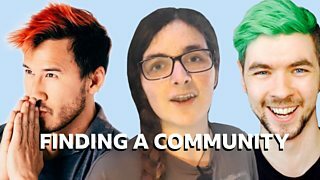 Is this a good idea... or completely stupid? Can't they just change the wifi password? 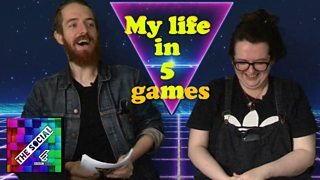 A Freelance Writer and Video Game Journalist from Scotland. 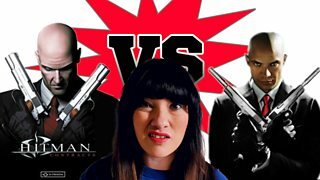 Wee Claire compares the popular Hitman game with the 2007 Hitman film. Jordan Middler gives you his impressions of the first ten hours of the game. 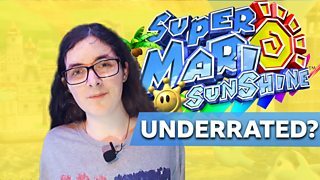 Who else remembers playing, or still plays, Super Mario Sunshine?! 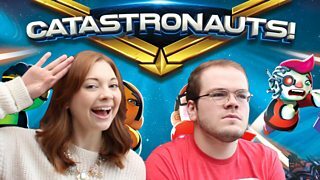 Jordan and Natalie have a go at Catastronauts! 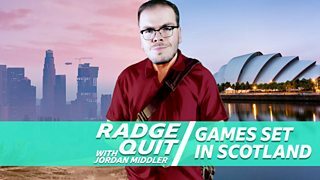 Jordan is a video game critic and rants about games in his series, Radge Quit! 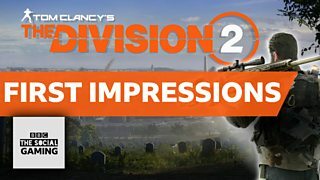 It's picking up millions of players and everyone's talking about it! If you can all work together, it's magic. 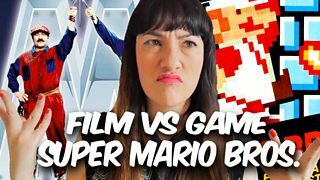 Who remembers the Super Mario Bros. film?! 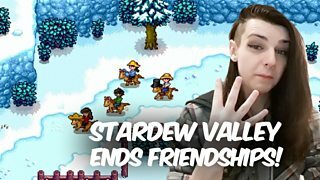 Start gaming now because… WHY NOT?! 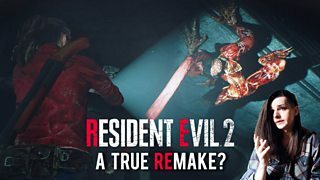 RESIDENT EVIL 2 - MESSING WITH MY MEMORIES! 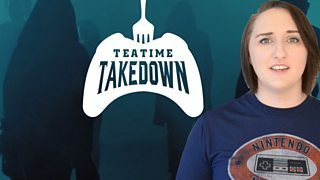 Sam has had her memory scrambled by the Resident Evil 2 remake. 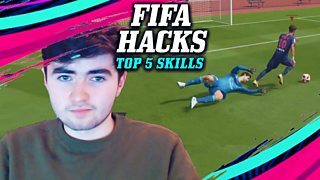 Take your FIFA 19 game to the next level. 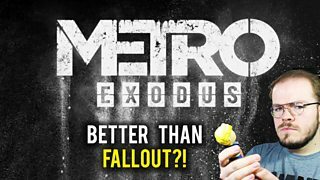 Jordan gets some hands-on time with Metro Exodus. 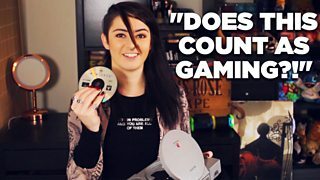 Rosco McLelland interviews Ashley Storrie about her favourite games over the years.